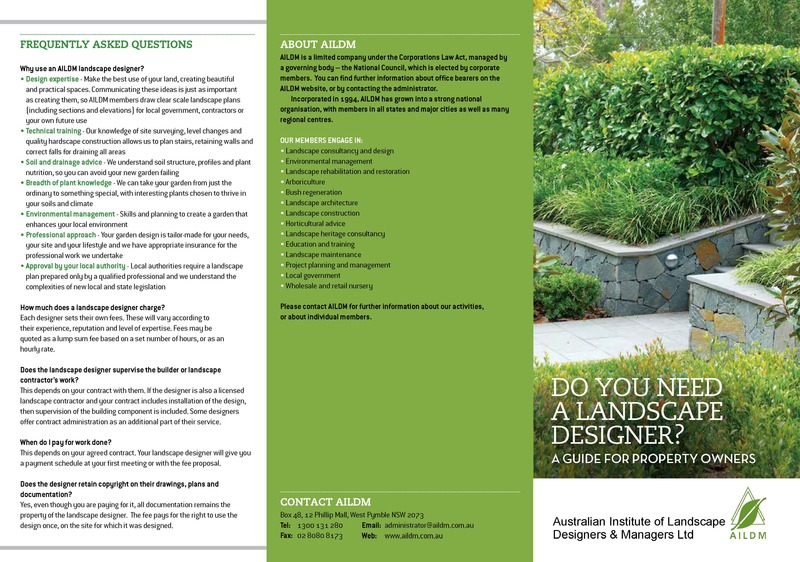 is Australia’s leading professional association for qualified Landscape Designers and Management Professionals. If you are looking for a landscape designer for your project you can be confident an AILDM member has the qualifications, experience and knowledge you need. 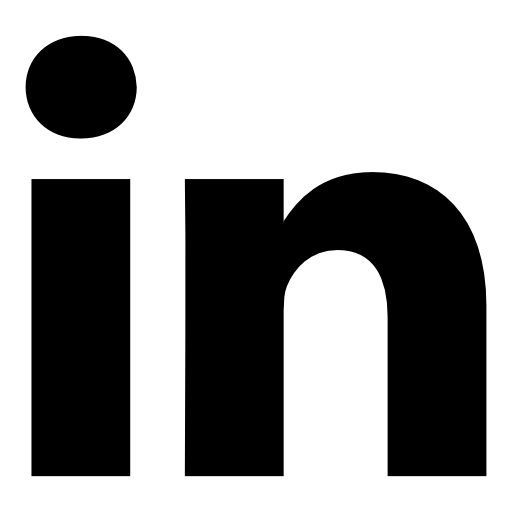 Search for an AILDM member by location, the type work you require, and identify any special design skills required eg. Heritage design. If you know the designer or business you wish to contact you can search for them by name. 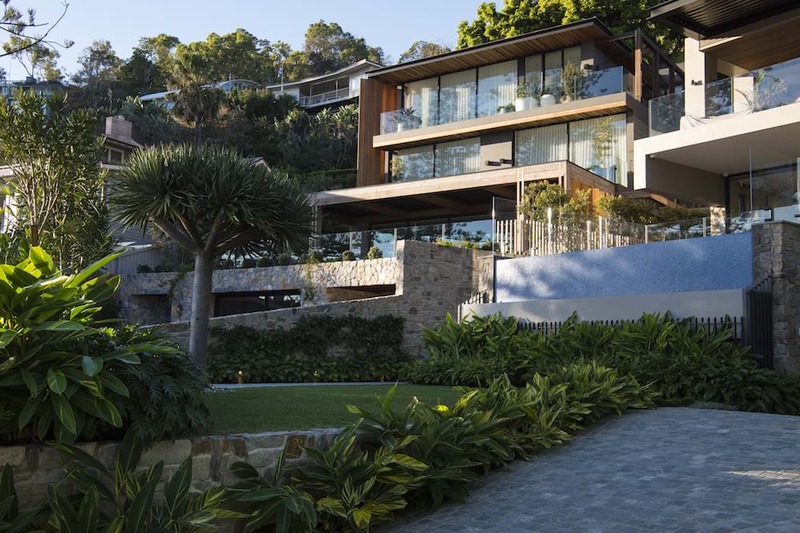 Every year, the AILDM National Landscape Design Awards recognise and showcase the very best from landscape designers and projects around Australia. Our members are known for their ability to create beautiful, sustainable gardens and landscapes. To enter the 2019 Design Awards use the Members Login. Our competition for students and graduates challenges them to design for a potential client. If you provide professional landscape design or management services, are a student of landscape design, or are in an industry allied to landscape design you can apply for membership of AILDM. We support practitioners in landscape design and environmental management, and have an extensive network of members around Australia. AILDM members are active in communities throughout Australia designing public spaces, improving community areas and ensuring fragile ecosystems are managed and protected for future generations. 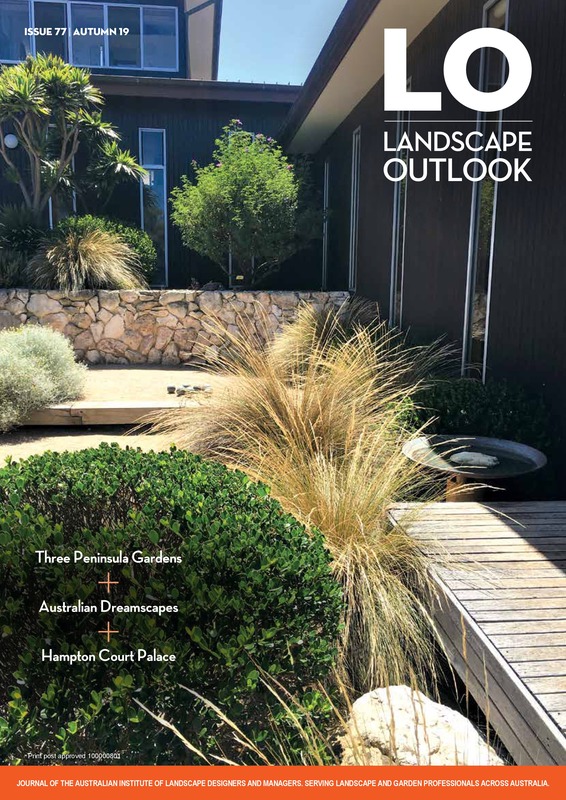 An industry focused alternative to the general gardening magazines available, Landscape Outlook looks to promote professionalism in the industry, aesthetic landscape design, sustainable environmental practices and sound land management. 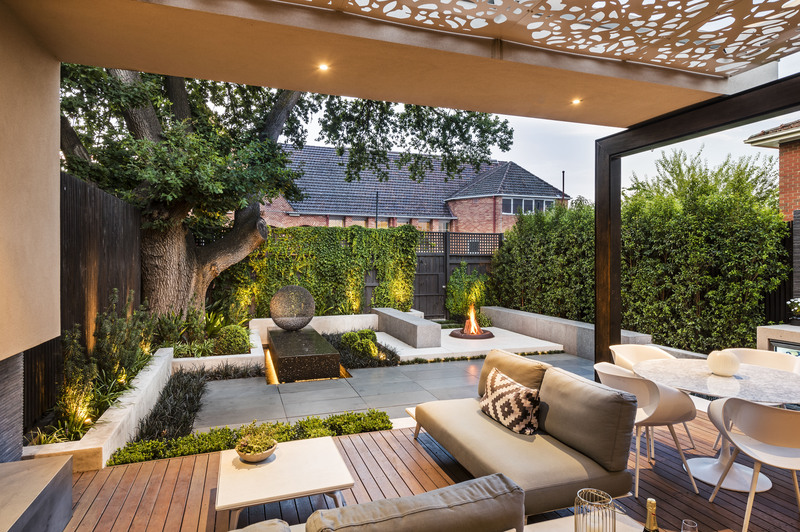 Landscape design is now a key part of the planning, design and approval process for building or renovation projects. AILDM has prepared a guide for property owners preparing to submit plans to their council. Keep up to date with AILDM & industry activities by subscribing to our newsletter. AILDM thanks & acknowledges these companies for their support.